"We don't know at this time if it's because it was a bad batch, if it's tainted or mixed with other drugs, or just extremely concentrated," Alexandria Police Capt. Gregg Ladislaw said. 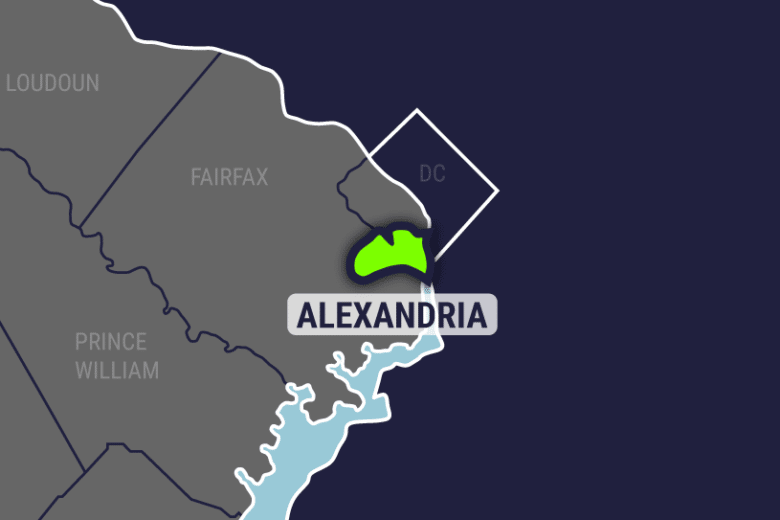 WASHINGTON — Four people overdosed on opioids in Alexandria, Virginia over a 72-hour period during the Martin Luther King Jr. holiday weekend, leaving two people dead, city officials said Monday. Police were still investigating the four overdoses. There was no evidence to suggest they were connected, Alexandria Police Capt. Gregg Ladislaw told WTOP, reminding the public of treatment available to save lives in the crucial moments following an overdose. Naloxone (Narcan) is a medication that can effectively treat opioid overdoses if taken in time. In the aftermath of the overdoses, Alexandria officials reiterated that Narcan is available at all pharmacies without a prescription. Narcan can be obtained for free from 8 a.m. to 4:30 p.m. on Mondays, Tuesdays, Wednesdays, and Fridays, and from 12:45 p.m. to 4:30 p.m. on Thursdays at the Alexandria Health Department’s main office at 4480 King St.
Ladislaw said anyone who assists a person in need is protected from liability while rendering aid by Virginia’s Good Samaritan Law.